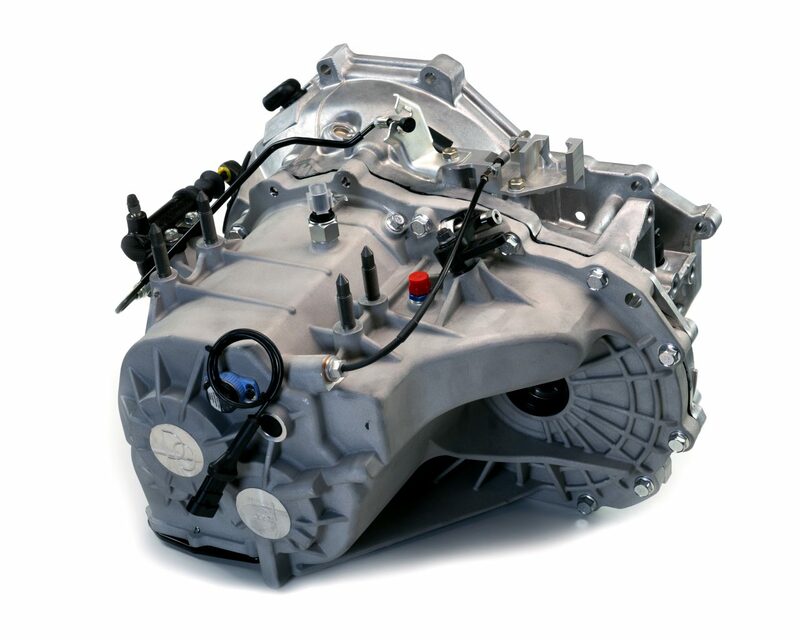 Drenth Gearboxes designed a dog engaged full sequential 5-speed replacement for the Mitsubishi Lancer Evolution VI-IX. 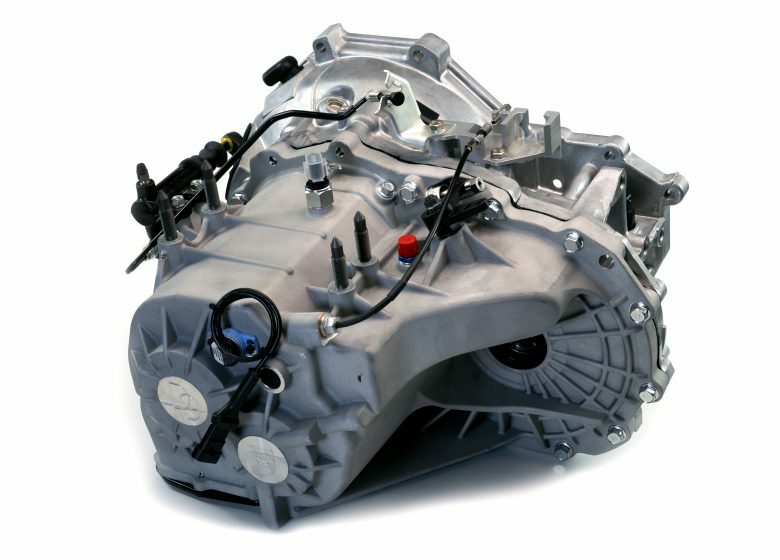 This gearbox, which is based on the Mitsubishi Lancer Evolution VI-IX gearkit, uses the OEM bellhouse in combination with a Drenth replacement gearbox housing. This upgrade in combination with other upgrades, such as the replacement of the tapered differential bearings by bespoke cylindrical roller bearings, ensures that this gearbox is now capable of handling up to 900 Nm of torque.